Our Vietnam volunteer projects offer a variety of options to the conscientious traveler who wants to take their Vietnam experience to the next level. 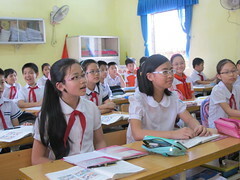 All the projects have been in operation for years, and have enjoyed the benefit of hundreds of Vietnamese and foreign volunteers from around the world. Friends for Asia is not affiliated with any government or religion. It is a privately operated limited partnership, incorporated in Chiang Mai, Thailand. The director of Friends for Asia is a former U.S. Peace Corps Volunteer from Kyrgyzstan and Thailand. 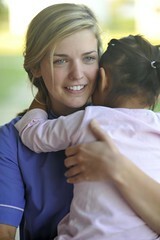 Besides Vietnam, Friends for Asia also offers volunteer projects in Nepal and Thailand. 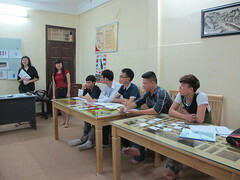 For more information about volunteering in Vietnam, click here.